Tanyia Talks: Summer Road Trip #1 - Haunted Halls, Beaches and Lighthouses. Summer Road Trip #1 - Haunted Halls, Beaches and Lighthouses. 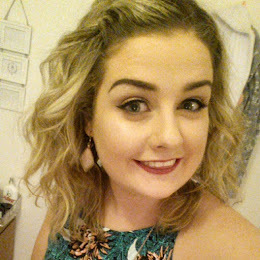 The weather in Ireland has actually been so lovely the last while so Clodagh and myself took to her car and headed off on a bit of road trip. 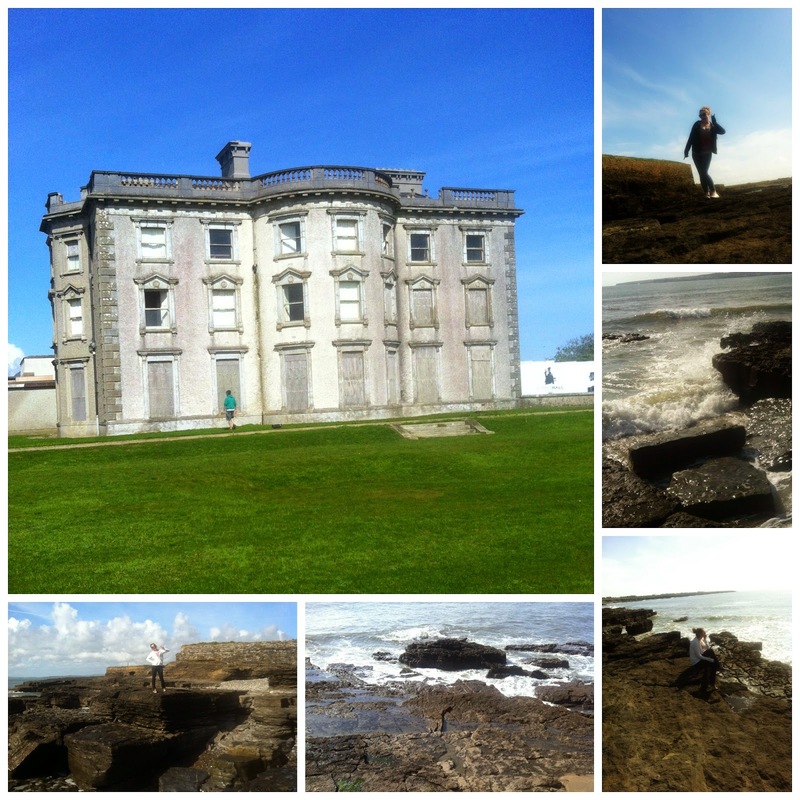 We ended up going to Loftus Hall, some beaches and Hook Lighthouse. It was so nice and relaxing and the weather was such a plus. Loftus hall is a mansion in Wexford that is mostly known for being haunted by the devil and a ghost. (Weird huh?) It has been closed for many years but over the last while has re-opened and holds tours every so often. We didn't actually go in for a tour but plan on doing so later this summer. 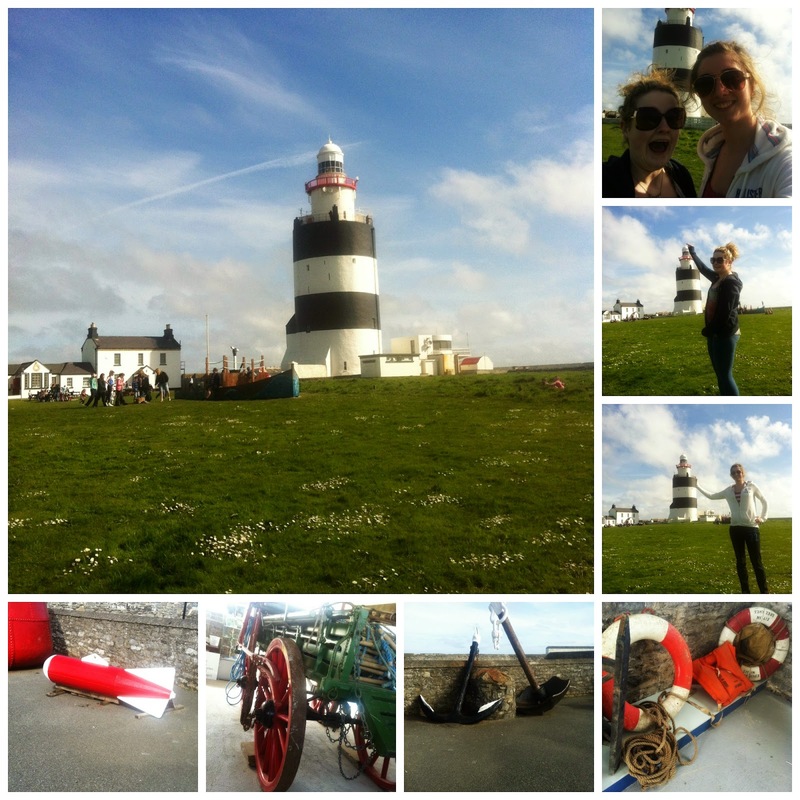 We then headed to Hook Head Lighthouse which is just up to road from Loftus Hall. The area itself is so nice and if anyone finds themselves down in these parts it is definitely worth the visit. I hope do more of these road trip blogs coming into the summer so hopefuly the weather stays this nice.